We like it when people are able to take something old and obsolete, and turn it into something new and shiny. In music, it’s always intriguing when musicians are able to revive passé musical styles and add some pizzazz to create a new genre that is entirely its own. Combining vaudeville sensibilities and a modern pop twist, Brother Bear offers an entrancing blend of good ol’ saloon tunes with today’s flavor of indie pop rock. 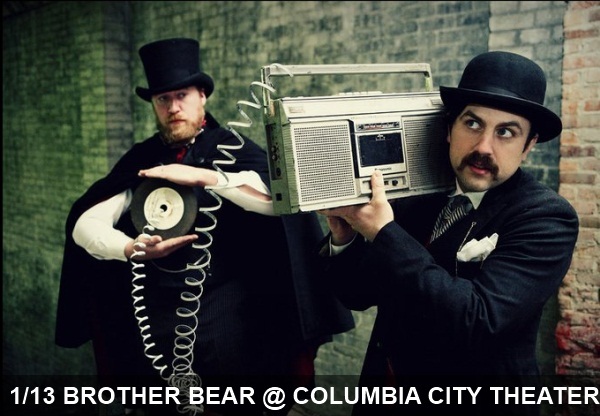 Brother Bear is supporting Smokey Brights tonight at Columbia City Theater in south Seattle.